The NEW Shore Club Miami Beach Condos and Hotel. Miami Beach Shore Club luxury oceanfront condos and hotel on the ocean in South Beach, Miami. 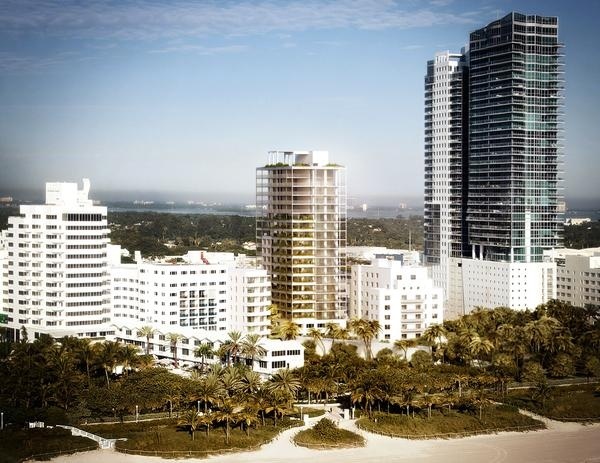 The legendary Miami Beach Shore Club Hotel property, currently a 309-room oceanfront hotel at 1901 Collins Avenue, Miami Beach is preparing for a newly re-imagined and re-built life as a luxury condominium and hotel property under the new ownership of renowned New York developer, HFZ Capital Group. 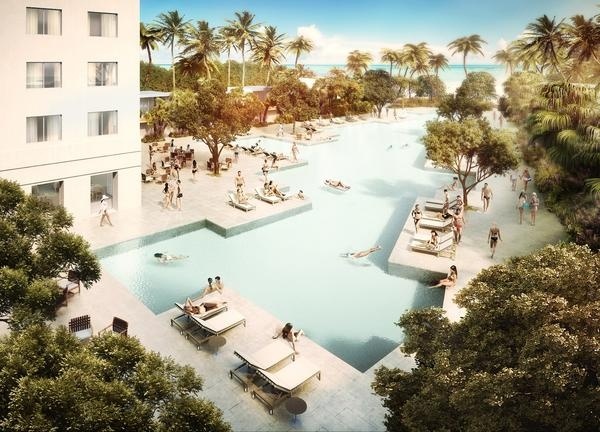 Fasano Shore Club Miami Beach UPDATE November 2017 - The renovations and new construction for the planned Fasano Shore Club Residences Miami Beach have been postponed. 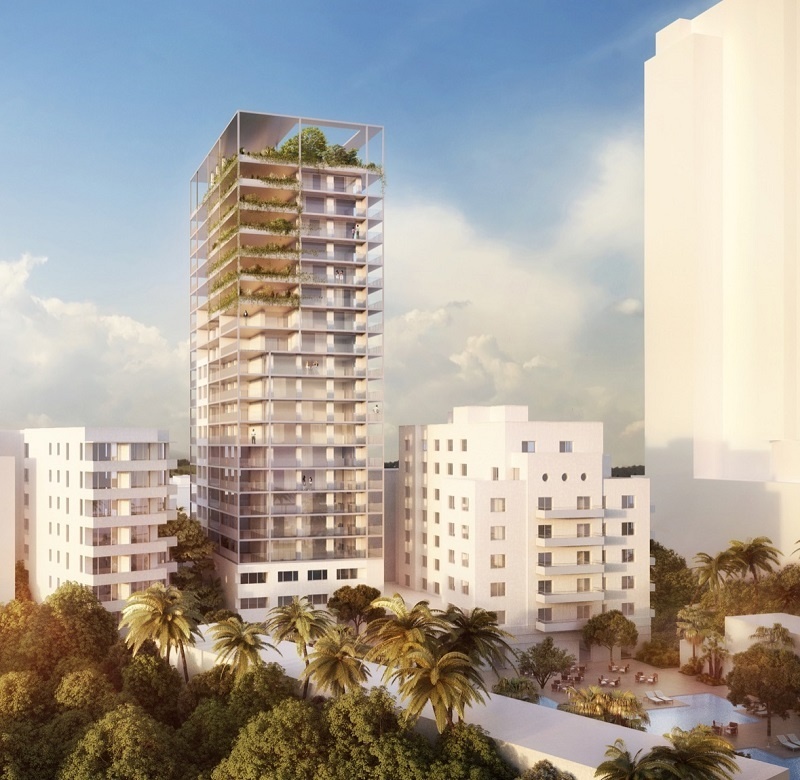 The developer HFZ, has postponed the planned construction with the Brazilian hospitality company, Fasano no longer branding the hotel and services provided at the development. 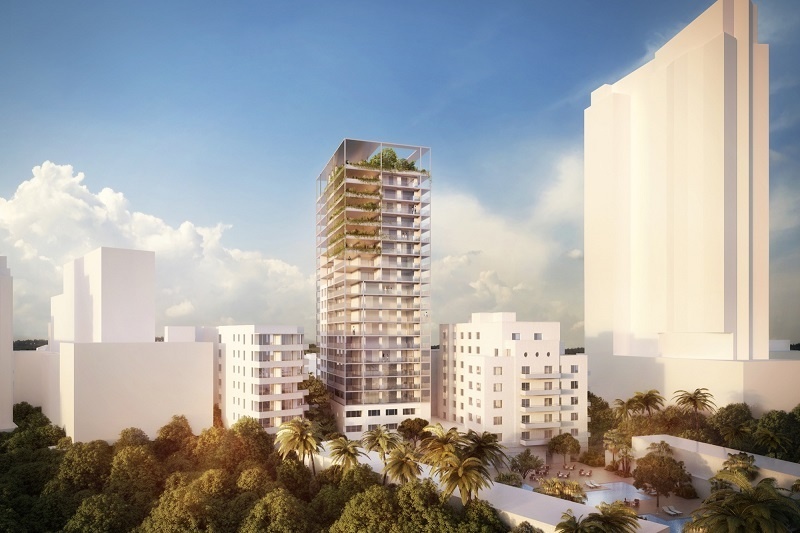 HFZ is still reported to be planning this project in the near future with a new hotel partnership for the future development at the iconic Shore Club South Beach hotel oceanfront location. Please contact me directly for any additional information or to view similar ongoing developments and/or South Florida luxury condominium properties. With the Shore Club's highly coveted location, directly on the beach in South Beach, this exclusive property will provide an exceptional location for those lucky few that will call The NEW Shore Club their home. The nearly 3-acre oceanfront destination, which has long boasted a history of celebrity sightings and restaurants, along with its famously photographed infinity pool, rooftop spa, and direct beach access, will transform into approximately 75 elegant condominium residences and beachfront bungalow residences within 2 of the 3 existing Miami Beach Shore Club property buildings and 100 hotel rooms in the 3rd (southern tower). The services provided to all the residents will be provided by the 5-star international hotel operator - FASANO. 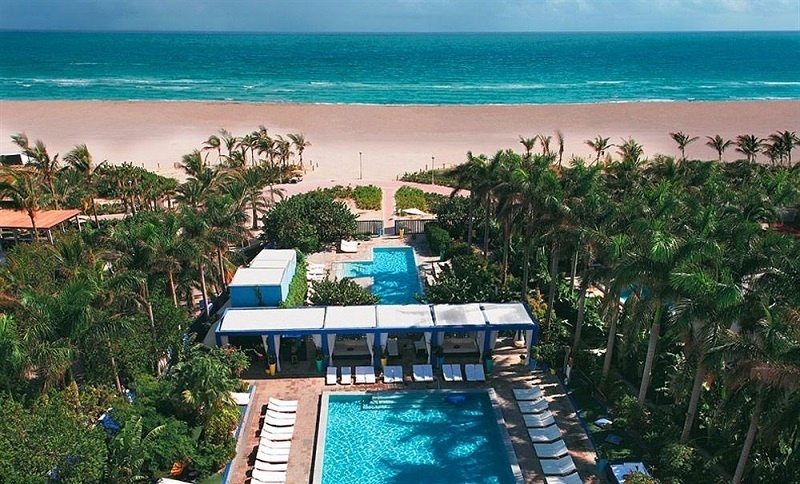 the property has recently been rebranded as the Fasano Residences & Hotel Shore Club Miami Beach. The hotel and hotel rooms are located in the southern tower, separate from the 2 residential buildings - Hotel units are not available for sale. Prices* (as of end of December 2014) started at approx. $1.6m and go to approx. $6m, with many pricings in-between… Starting prices per square foot at approximately $1,800 per square foot, to over $3,900 per square foot under air. The existing Shore Club will be completely re-imagined, re-vamped, brought down to the bones, and built new. The artist renderings show the most dramatic changes to the Shore Club center tower, with large floorplans with expansive outdoor balconies and terraces for all the residential units. With only 43 residences within the 20 story tower, it appears that no more than 2 or possibly 3 residences will share the same floor, with the possibility of at least a few full floor residences / penthouse homes offered in this newly designed tower. 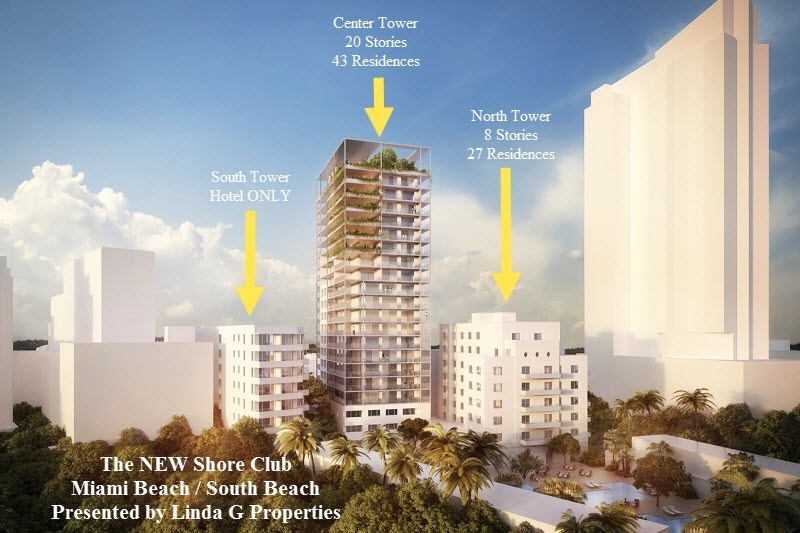 The re-design in both of the Shore Club condominium residence towers will include the expansion of outdoor terraces and outdoor living space. Floor plan diagrams will provide you with exact details - Contact me directly for floor plans, additional artist renderings and current lists of property and residence features and amenities, as some of those items are not currently posted here on my website. 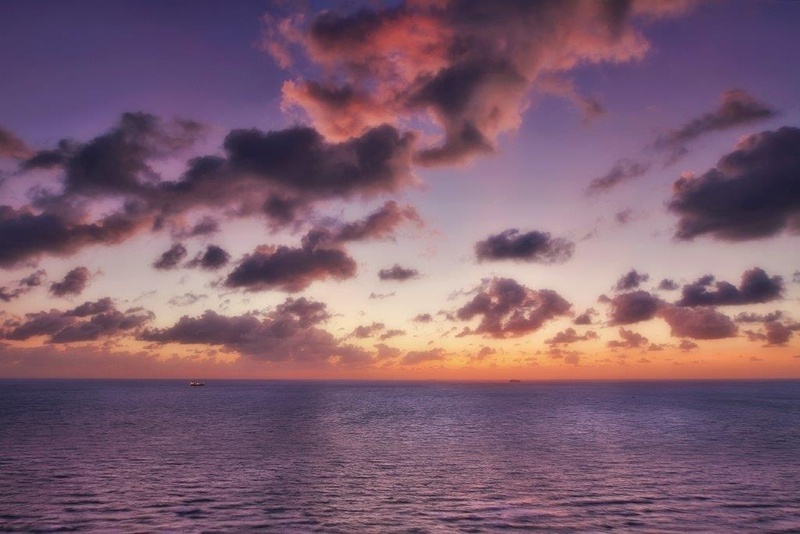 With the reservations offered shortly after the redevelopment was announced, the Shore Club Miami Beach had already reserved 20% of their available condominium residences in the first 2 weeks of sales. 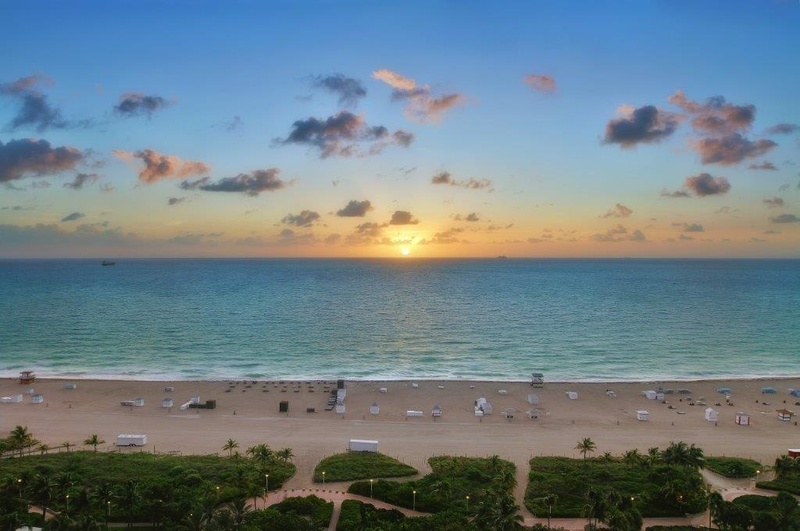 Opportunities to own a new Shore Club Miami Beach condominium residence directly on the ocean and beach in South Beach are limited. 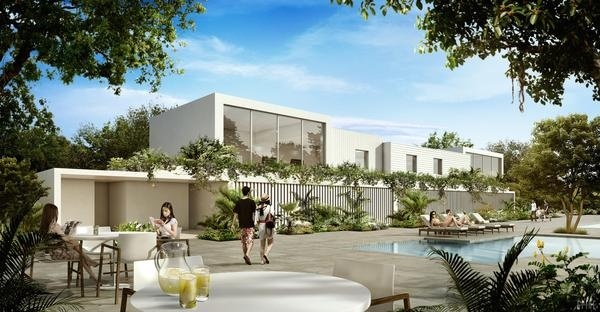 Construction start date began in late 2015, with completion of the project and delivery of the residences planned for approximately 2 years from the begin of construction date. The architect and interior designer is Isay Weinfeld. Landscape architect is Enzo Enea. 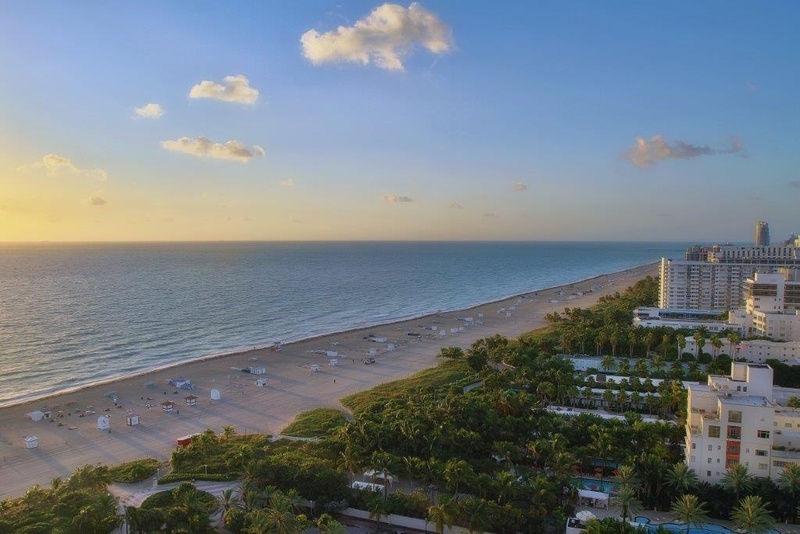 The developer of the new Fasano Hotel Resort & Residences Shore Club Miami Beach has released a few of the available luxury oceanfront condos for sale onto the public MLS. Those residences are featured below but do not include all the currently available Fasano Shore Club condos for sale. Please contact me directly for the most up-to-date list of available luxury condos here at this historic South Beach oceanfront property. Please contact me directly for Shore Club Miami Beach condo floor plans.